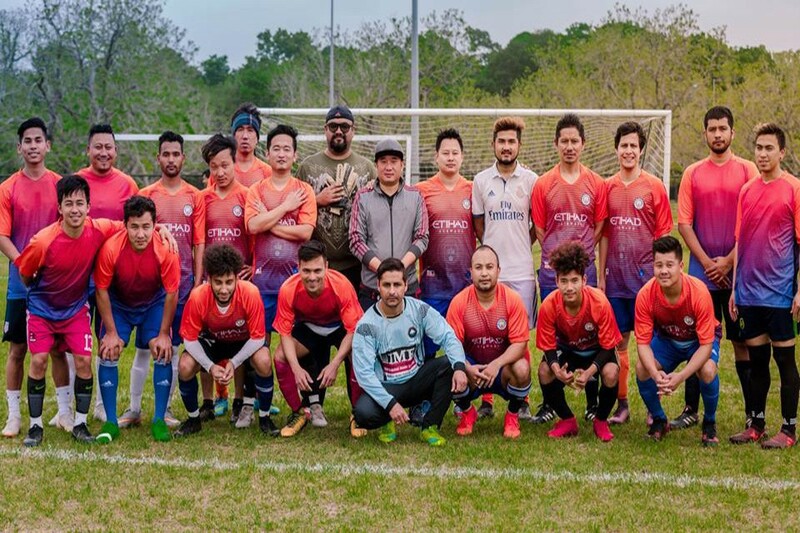 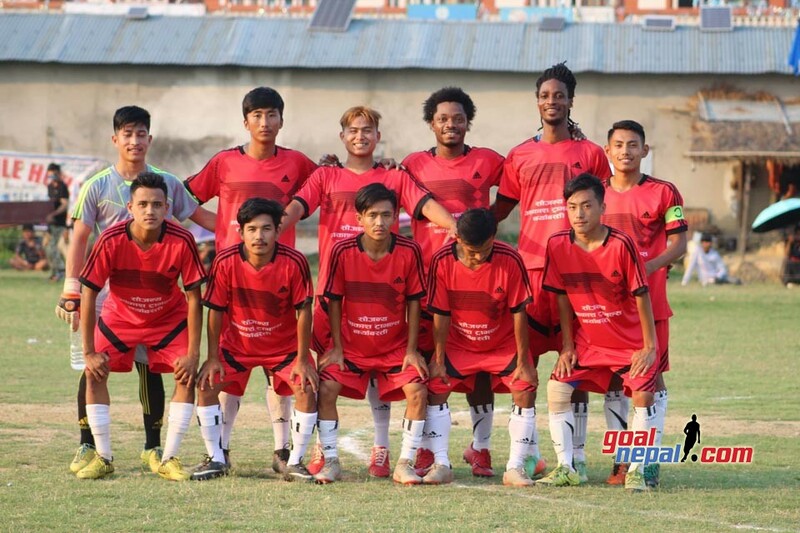 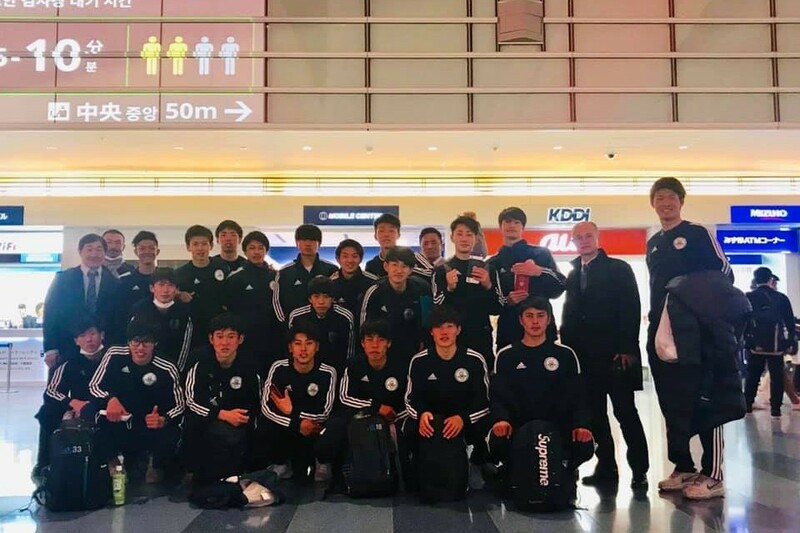 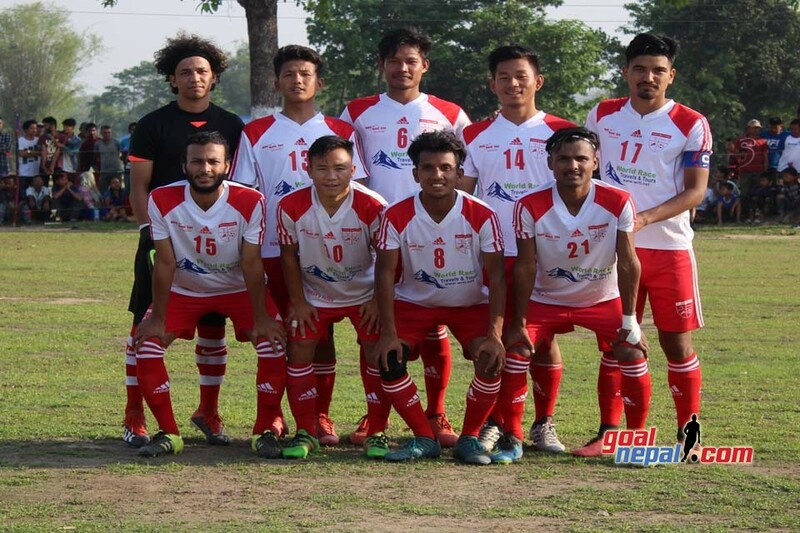 Rissho University from Japan will play against Nepal Police club in quarterfinal match of Mankamana Cable Car Pokhara cup on Magh 22 (February 5, 2019) at Pokhara grounds. 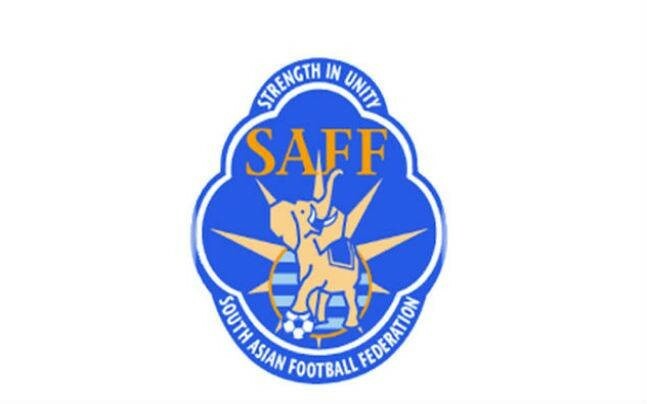 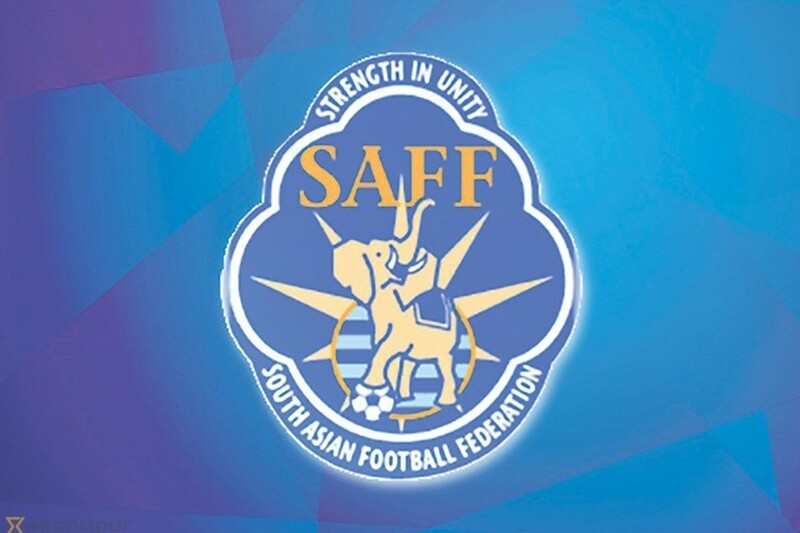 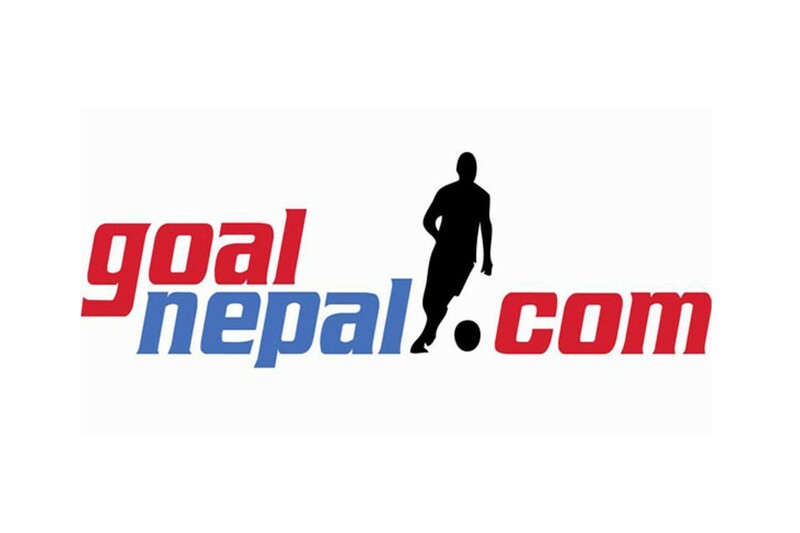 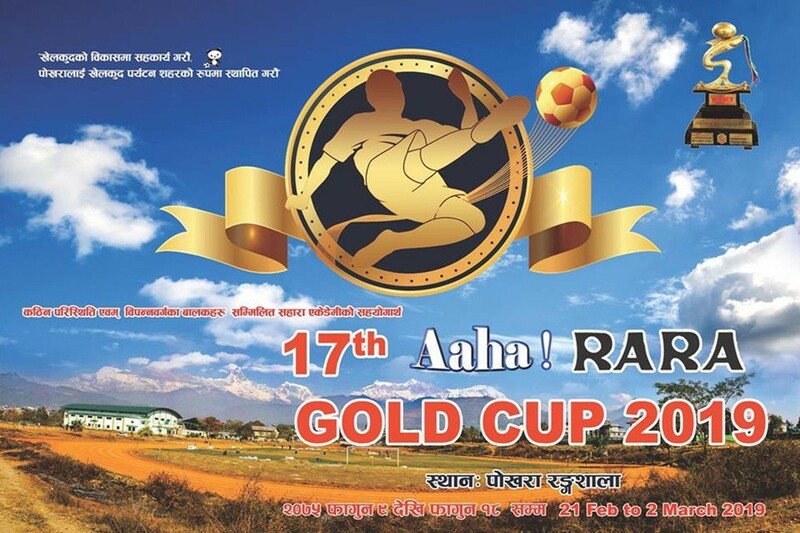 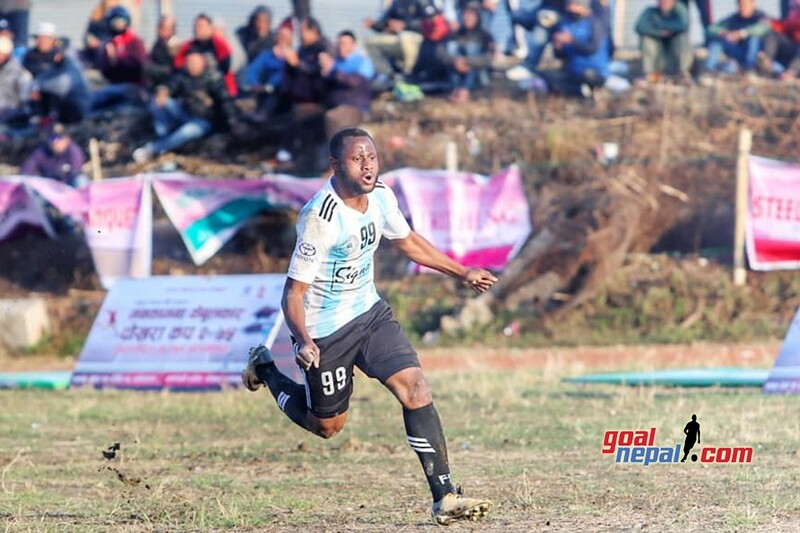 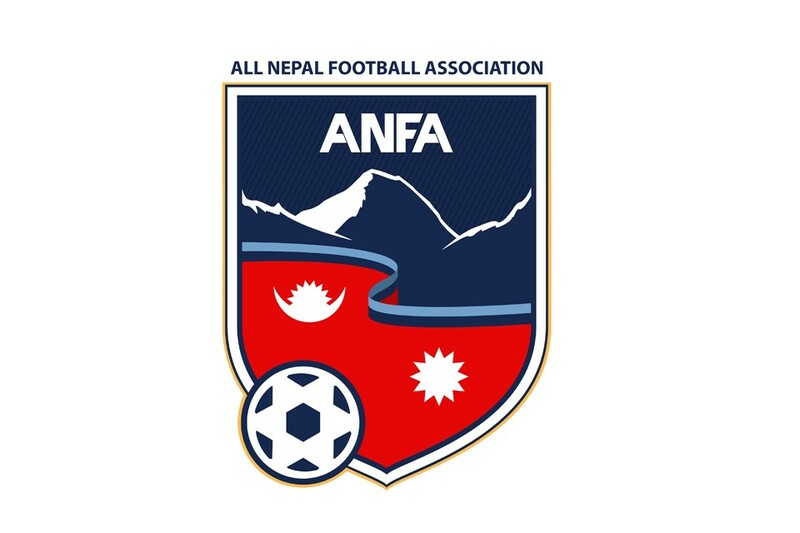 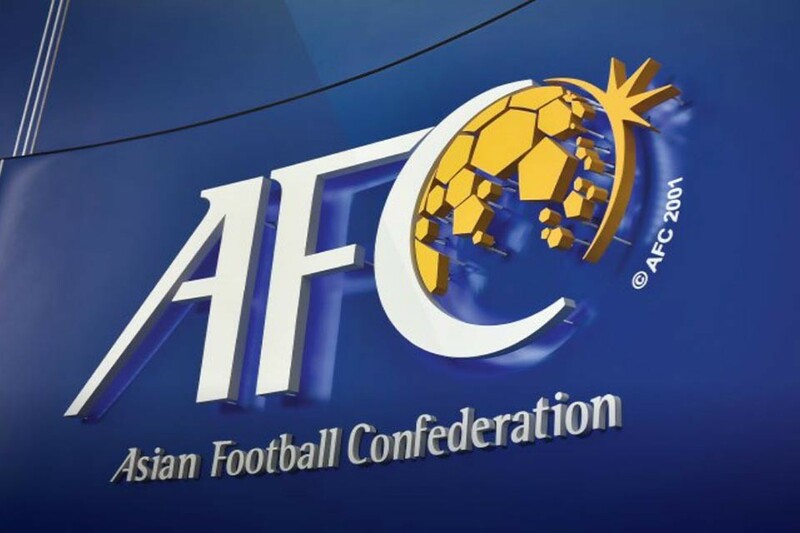 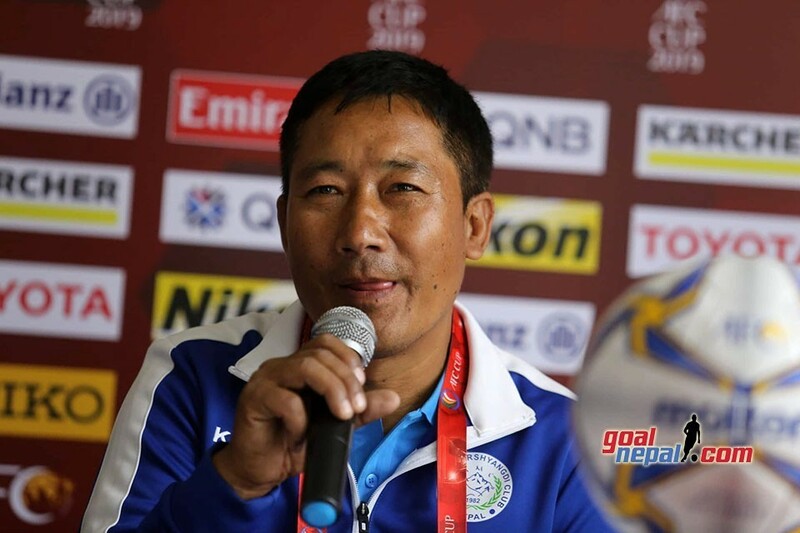 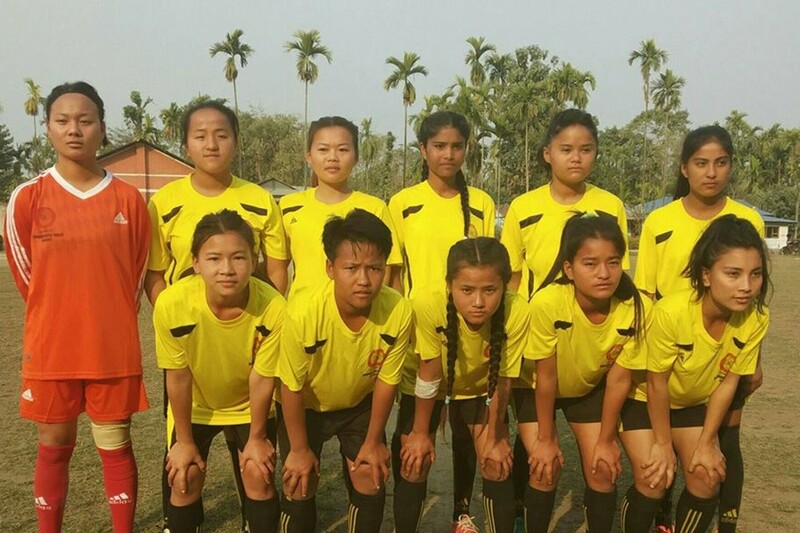 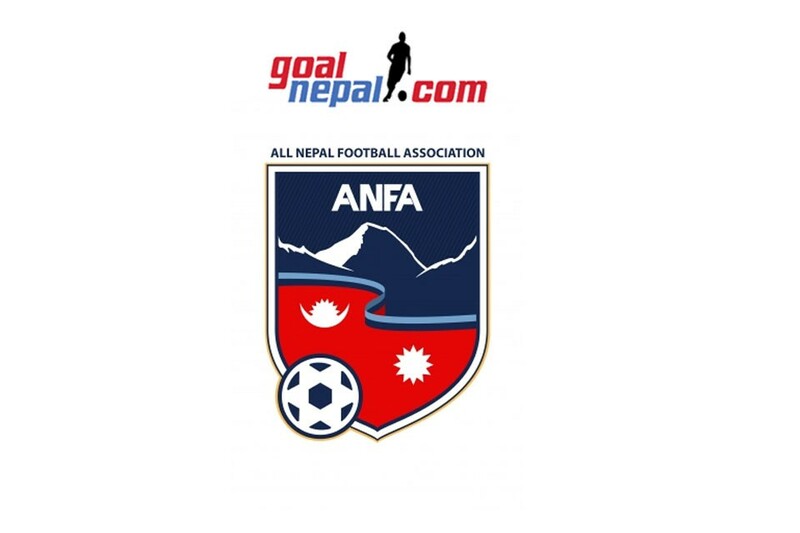 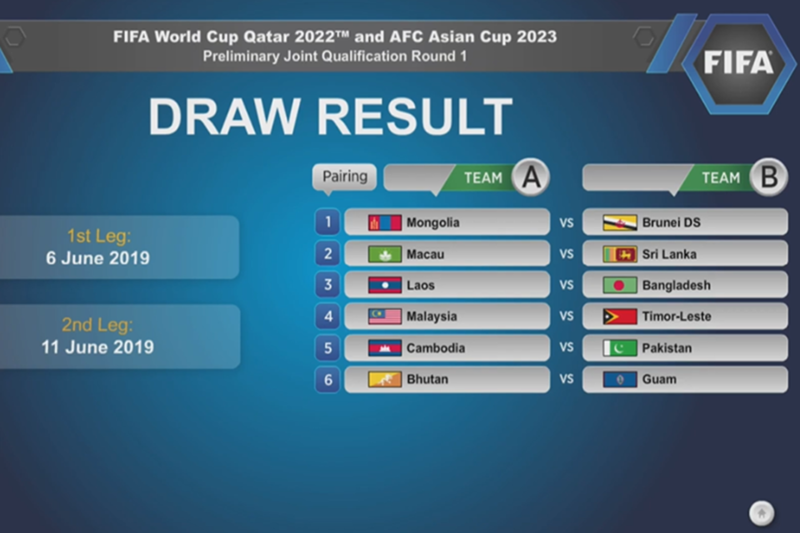 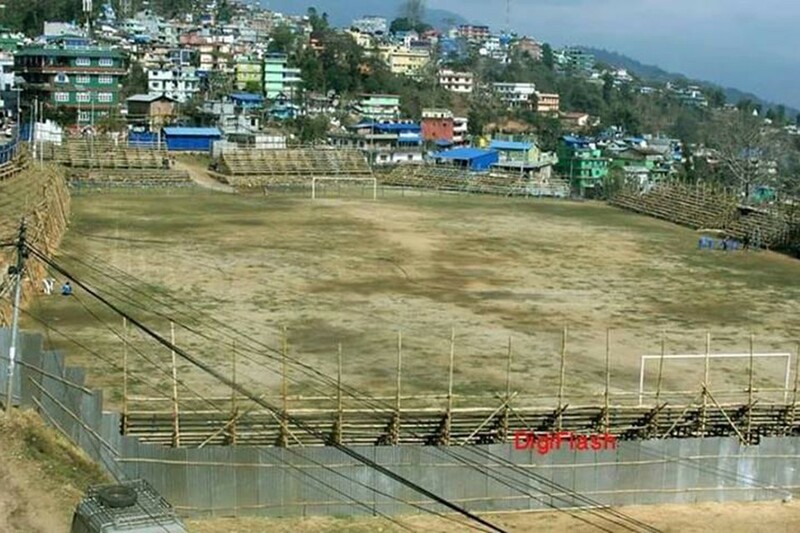 ANFA Kaski DFA revealed match fixtures of quarterfinal matches on Sunday. 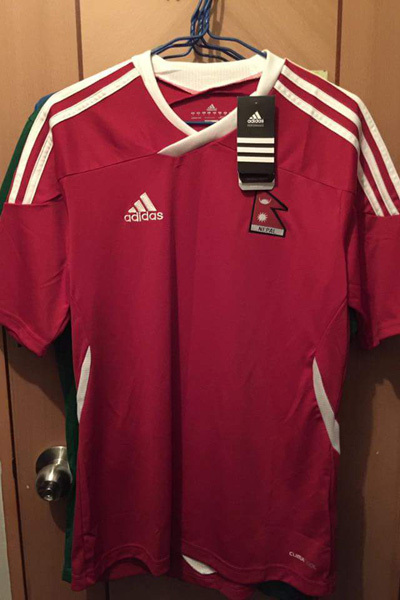 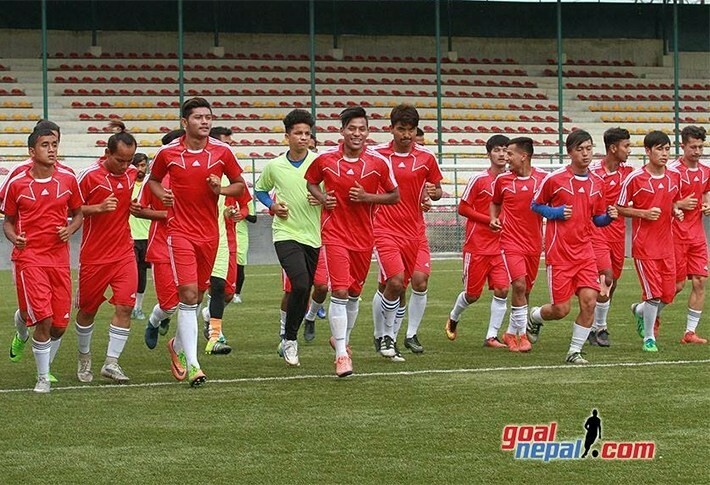 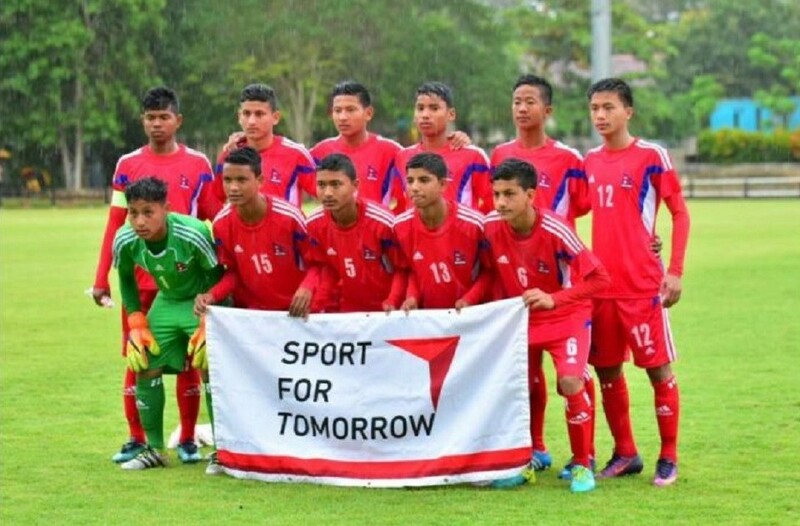 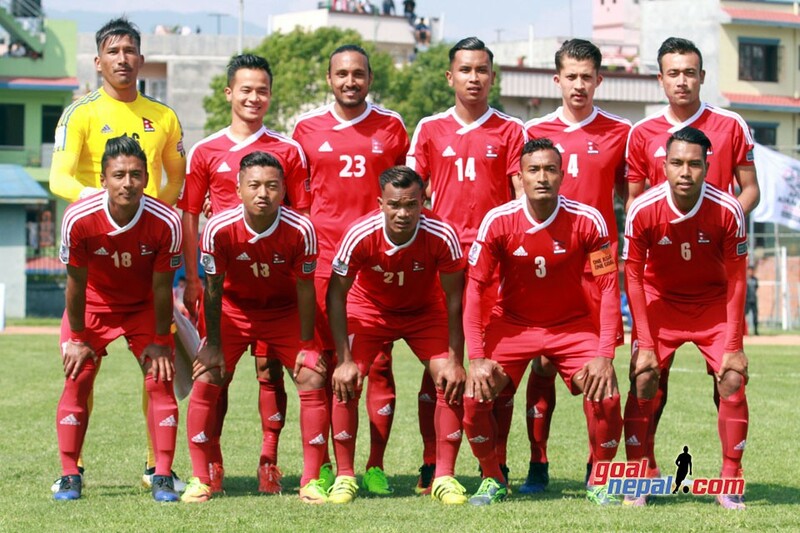 On Monday, Nepal Army will play against Dauphins Family. 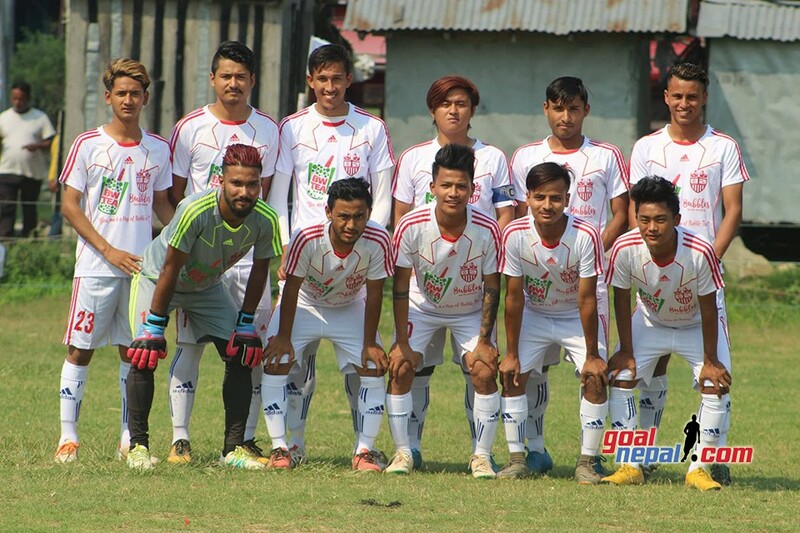 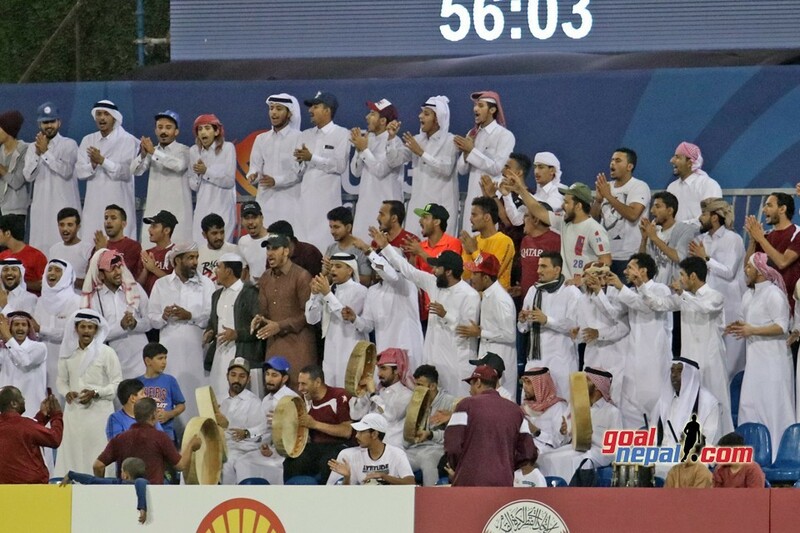 MMC will play against BBC on Magh 23. 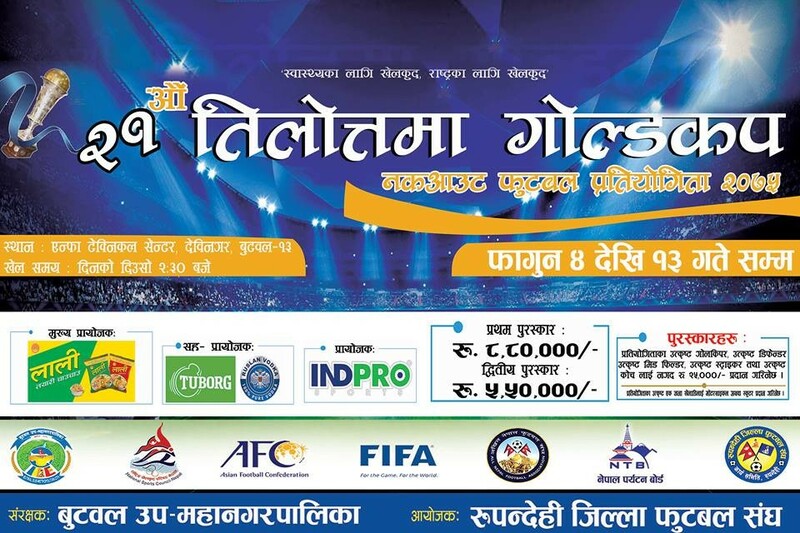 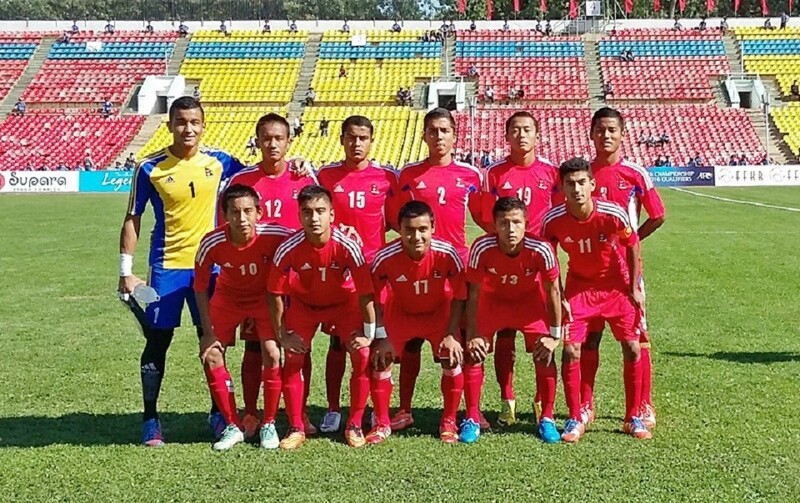 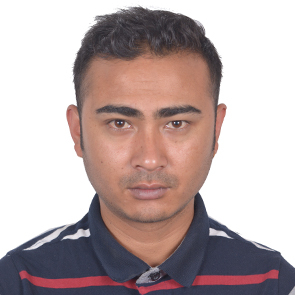 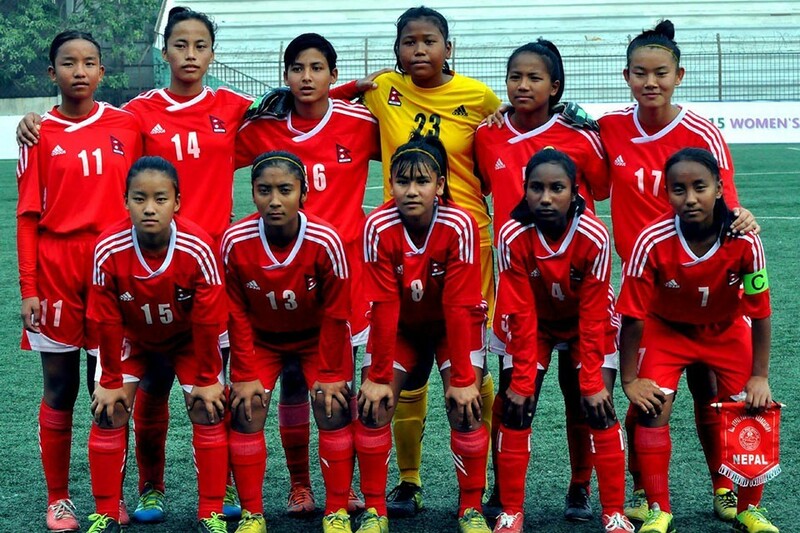 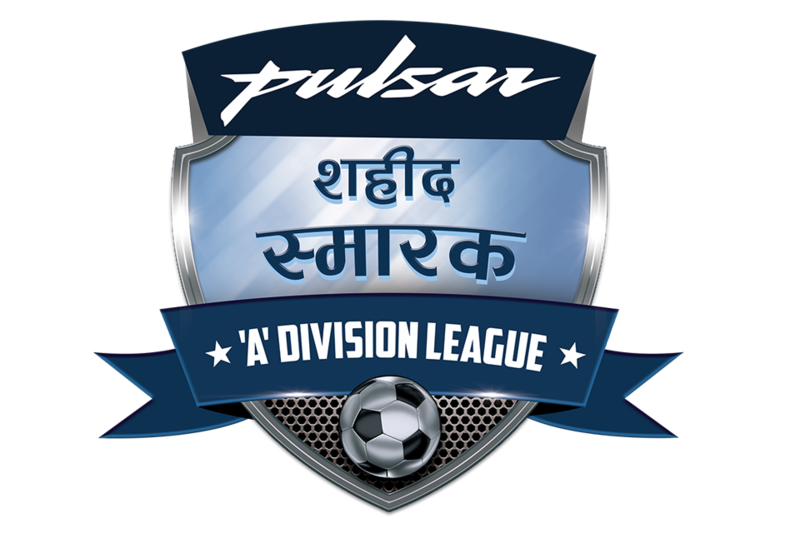 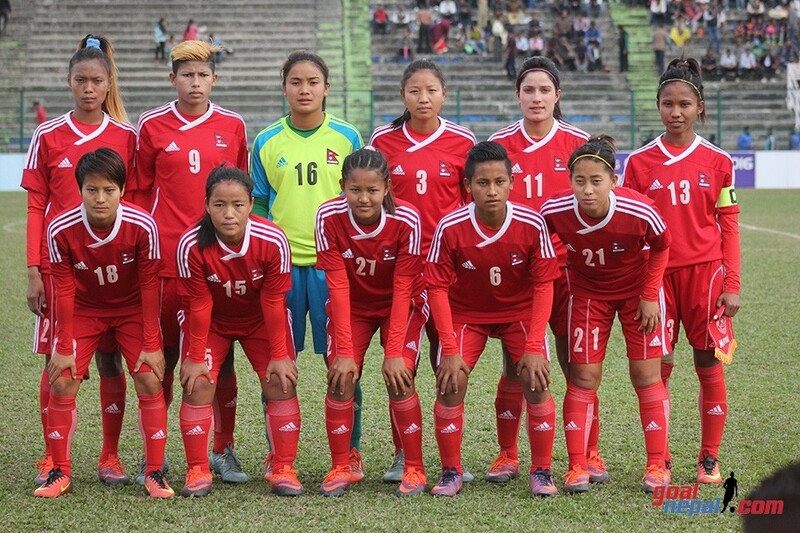 Nepal APF has already entered semifinals beating Ruslan Three Star 1-0 on Sunday.